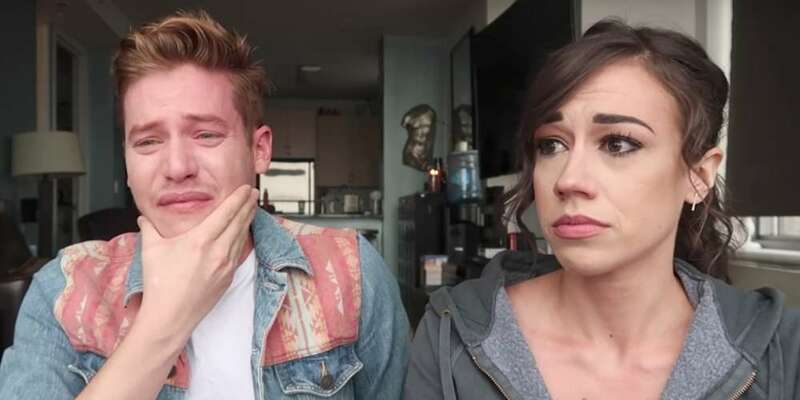 YouTuber and Netflix series Haters Back Off star Colleen Ballinger sat down with her best friend Kory DeSoto to remember the night he came out to her. The pair hadn’t retold the story since it happened because it was such a painful memory for them both. DeSoto next gives his perspective on the night’s event, and why he was nervous to come out to his best friend. 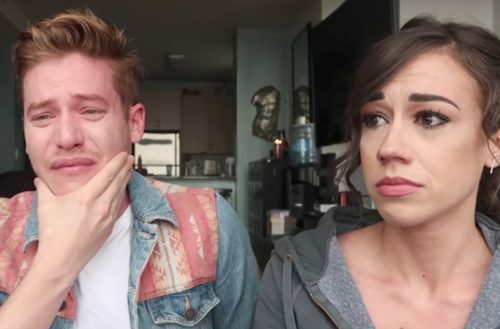 He already began to lose many friends as people started discovering his sexuality, and he thought Ballinger would be next to leave.